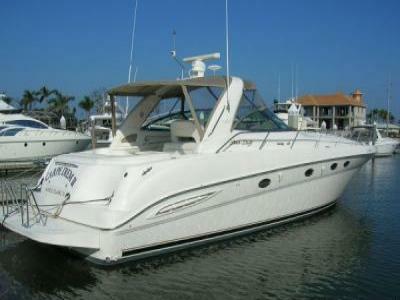 Our 46 Yacht available for your use on your dock! the exact coordinates of bliss. vacations and business travel alike. the Lifestyles of the rich and famous! ceilings and a 4 Star Resort Front Slip with Bay and Ocean views. vacation a more enjoyable and memorable experience?